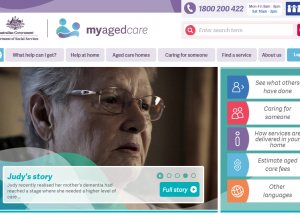 Aggression and agitation top the triggers of the 381 people who have been referred to the new national advisory service for aged care residents experiencing severe dementia-related behaviours, a dementia conference has heard this week. 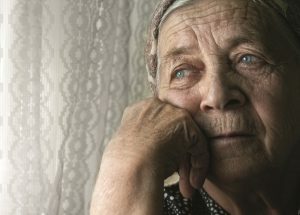 The National Ageing Research Institute is developing an action plan to address elder abuse in Victoria that once validated could be adapted by other states. 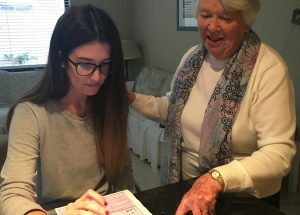 It is important older people living in residential aged care and the community participate in the Census as the results have a direct impact on aged care services, a state Census director tells AAA. 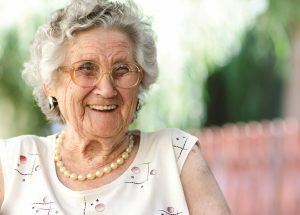 Better integration of primary healthcare into aged care is needed to meet the healthcare needs of all older Australians, according to the CEO of a consumer peak body. Most Australians will retire with savings thanks to Australia’s compulsory superannuation system, but for many this will not be enough to see them through the rest of their lives. Here, Shauna Ferris proposes an alternative. 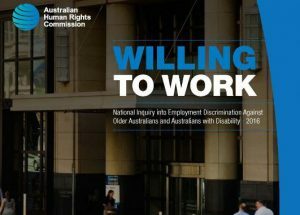 A new report has urged government to develop national action plans to tackle employment discrimination faced by older Australians, and establish a Minster for Longevity to address the economic implications of an ageing population. 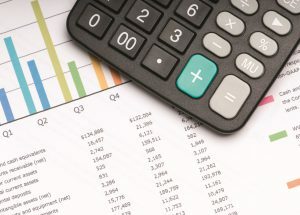 Peak bodies have expressed disappointment that reform proposals recommended in the recent Aged Care Roadmap did not feature in last night’s budget, while Alzheimer’s Australia said the budget had overlooked the need for further investment in dementia care. 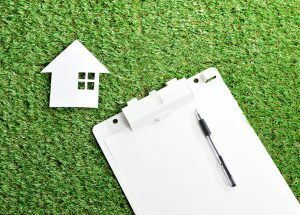 To support consumer choice in residential aged care, the Australian Aged Care Quality Agency has announced it will collect and publish comments from residents and families regarding quality of care. 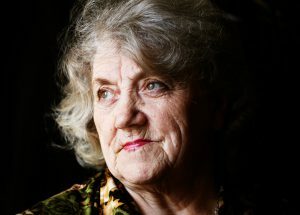 Workforce discrimination, affordable housing and elder abuse are among the significant issues currently facing older women, says Australia’s Age Discrimination Commissioner. Forthcoming research will examine what allows people with dementia to continue to live well, and within that, the role that service providers play in their quality of life. 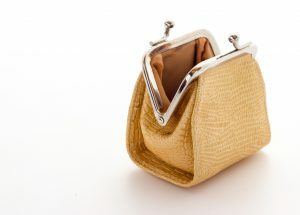 Banks are at the ‘coalface’ of identifying and stopping financial abuse and have a significant role to play in its prevention. 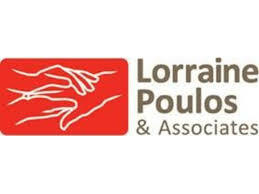 However a lack of training and awareness is hampering efforts, an expert lawyer has told Australian Ageing Agenda. 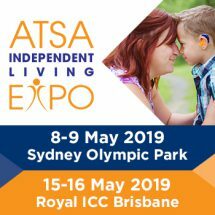 Growth in community care intensifies the need for training of all frontline workers in spotting abuse and knowing what support is available, the LASA National Congress heard on Tuesday. 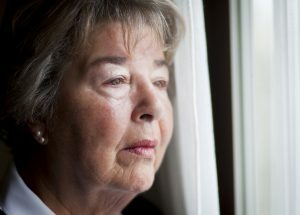 With elder abuse not well recognised by the public, including police and health professionals, a leading seniors’ rights body has called on government to do more in raising awareness. Jackie Keast reports.